For years, brands have been using colors strategically to persuade shoppers to buy on impulse. 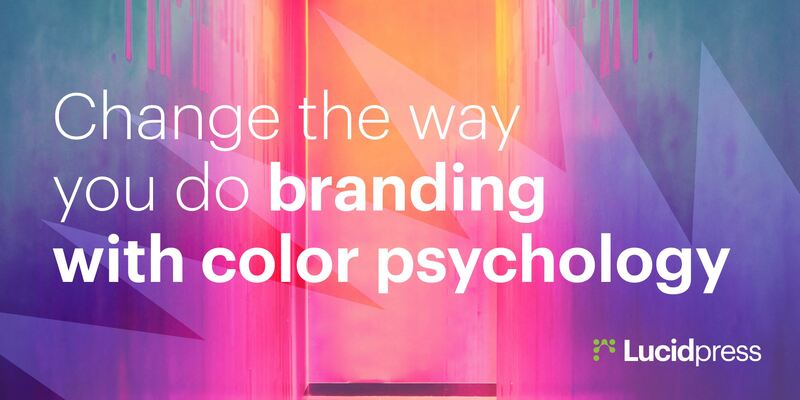 Color psychology can be a powerful branding tool when used correctly. How do you name a brand? 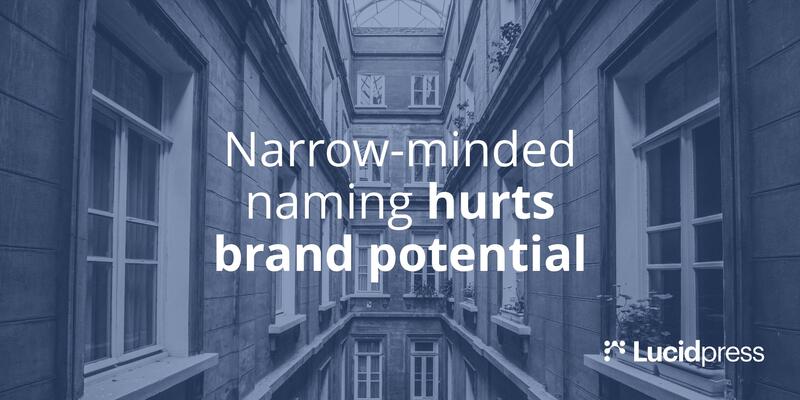 Entrepreneurs & startups rack their brains for the best brand name, because a great business name makes a difference when it comes to profits. Gift cards come with risks but also great rewards for building a brand. Should your brand offer gift cards? 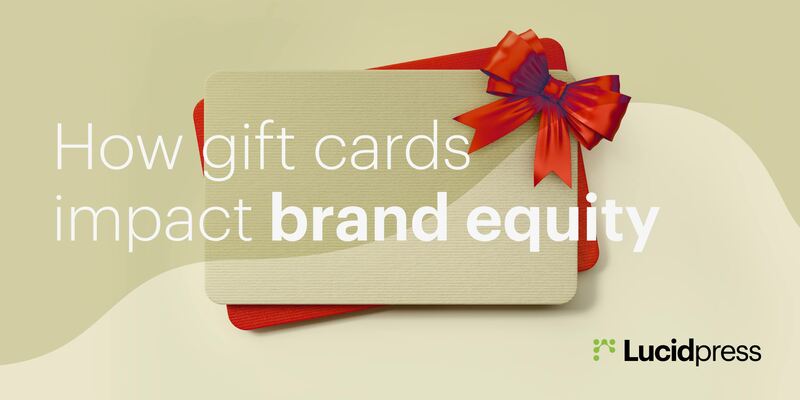 Let's take a look at how gift cards impact brand equity. 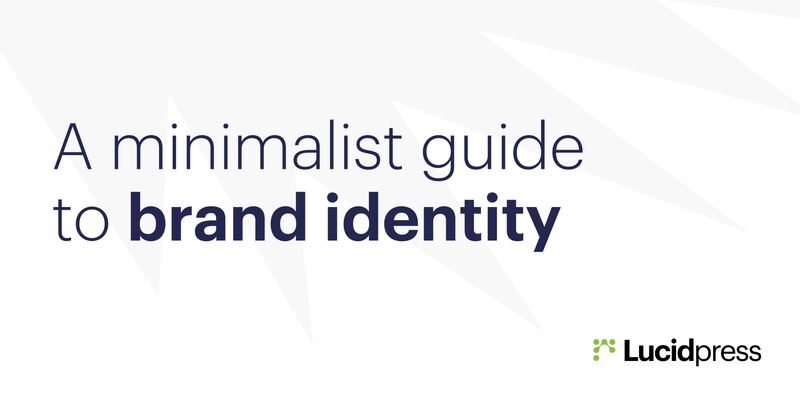 Welcome to the minimalist guide to brand identity, where all the confusing & pretentious stuff is thrown out the window and we focus on the stuff that really matters.